When discussing the city of Portland, Oregon, and revitalization of certain neighborhoods in this city, there is indeed plenty to talk about. Oregon is considered an attractive state for many reasons, especially the influx of young professionals. According to Realtor.com, in 2017, Portland was ranked fourth regarding those cities with the fastest rate of gentrification. The northeastern parts of Portland have seen a large part of the gentrification process. And this is based on the gentrification map from the 2000 Census. 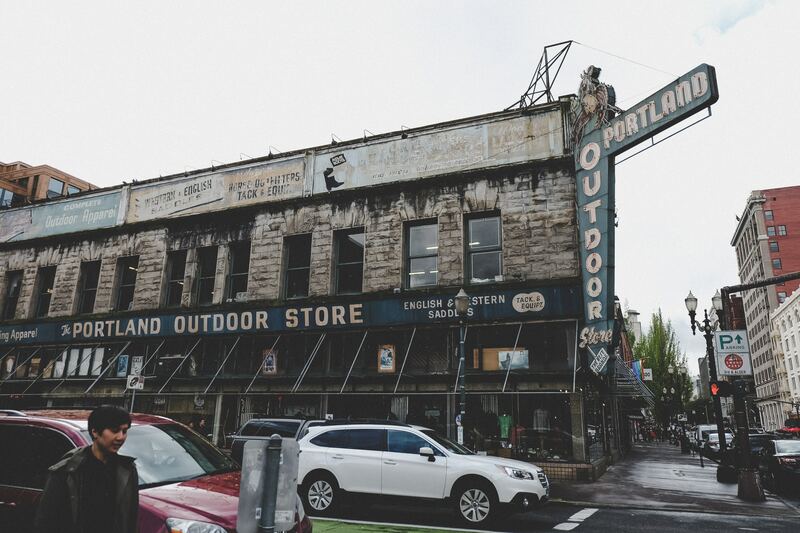 Areas of Portland like Kenton has seen a large part of the gentrification process. The northern areas of Portland that include Heron Lakes Golf Course, Portland Internation Raceway, Vanport Wetlands and areas north and west of Bybee Lake are labeled for gentrification. These areas are not eligible to be gentrified based on specific criteria. Indeed, these areas that are not eligible are ones that include neighborhoods with residents who have middle and upper-incomes. For a tract to be eligible for gentrification, the median household income as well as the median value of homes both need to be considered in a low percentile (40th) for all of the tracts within Portland at the beginning of a decade. However, tracts that have less than 500 residents and those with no data are tracts that are considered ineligible for any gentrification. Areas to the east of Reed College and Eastmoreland areas of Portland have been under the gentrification process. The areas of Portland that are designated areas of gentrification are labeled with numbers and Census labels. These include “Census Tract 5.01,” “Census Tract 82.02,” “Census Tract 29.02,” “Census Tract 74,” “Census Tract 75,” “Census Tract 76,” and many more. Those areas of Portland that are located to north and south of Rose City Golf Course as well as areas situated to the north of Rose City Cemetery are also noted to be part of the gentrification process. According to maps on Governing.com, many tracts of land that are northeast and southeast of Ross Island have also been deemed eligible for gentrification. It has also been noted that since the year 2000, nearly 60 percent of those neighborhoods that are considered, “lower-priced,” have been gentrified. Many of these areas are located to the north, northwest and northeast of the city.